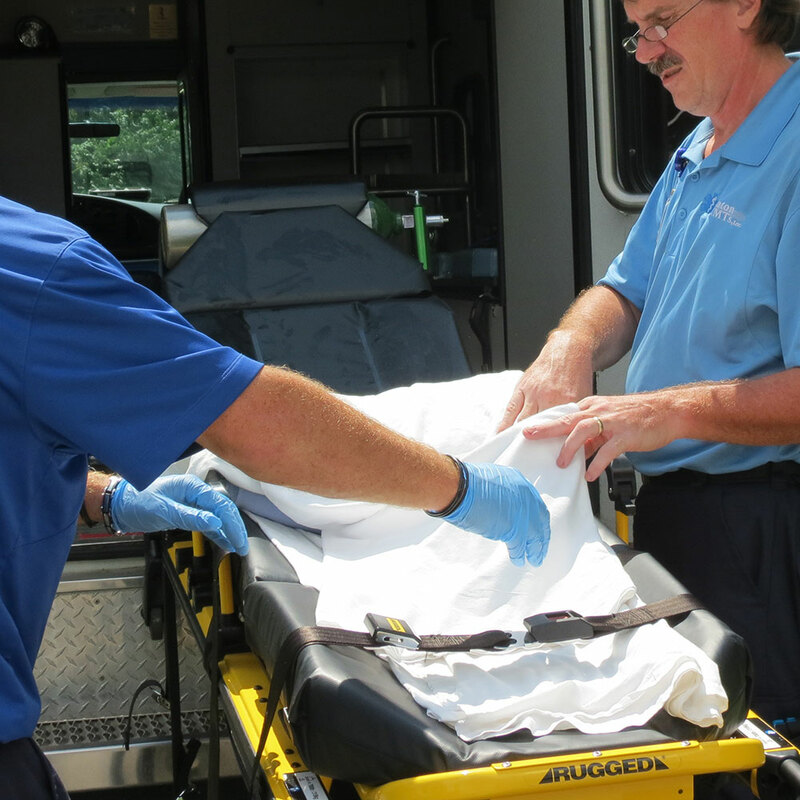 We at Eaton EMTs know that our customers expect a timely response, quality care and exceptional communication. We also understand that our customers have a choice about who they trust to provide non-emergent and emergency transportation. Therefore, it isn’t taken lightly when you put your trust in us. We serve all hospitals and skilled nursing facilities in the Delaware and Madison County area. 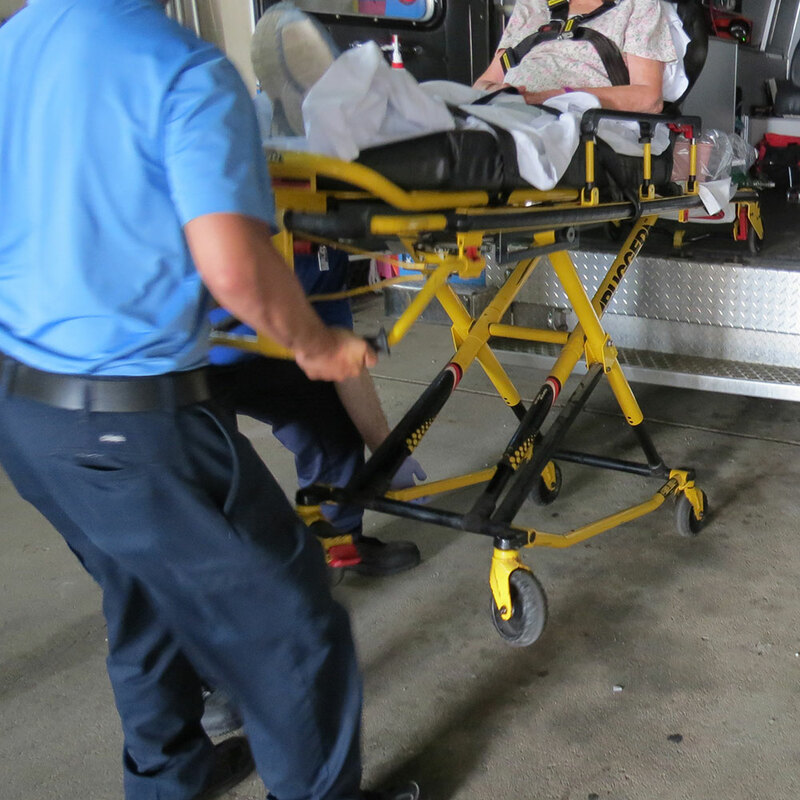 BLS is a medical transportation during which we provide safe, medically supervised transport to patients who require medical monitoring and supervision without advanced interventions. We are equipped for Bariatric patients as well. 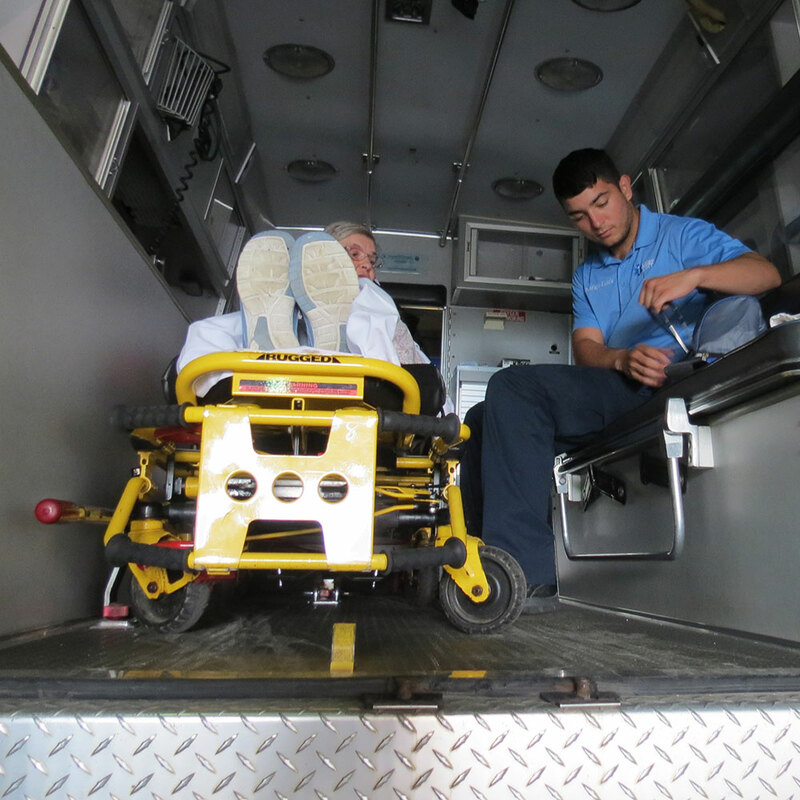 Eaton EMTs provides hassle-free transportation for ambulatory and non-ambulatory individuals. Our goal is providing comfortable transportation despite any limitations. For special events and sports venues we provide standby services in case of an emergency. We encourage you to call as soon as possible to ensure availability. 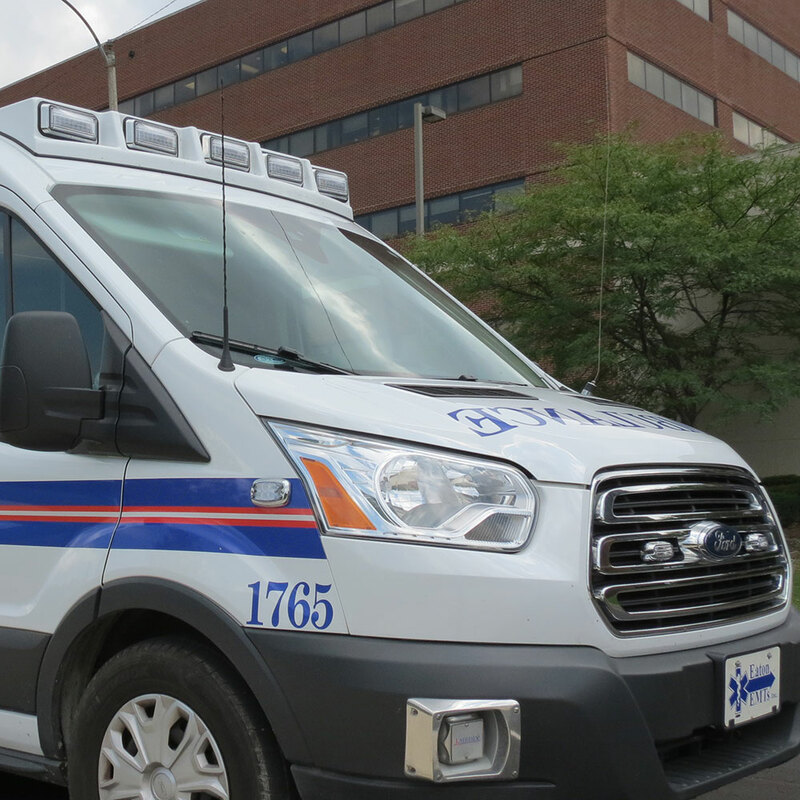 Eaton EMTs along with the Muncie Indiana Transit System (MITS) offers an accessible taxi service. This wheelchair accessible, taxi-like transportation is available 24 hours a day, 365 days a year outside of the MITS service area. Within the service area, it is only available when MITSPlus is not operating. Vouchers may be purchased through the MITS offices. Please remember all trips must begin and end within Delaware County and you must be certified through MITSPlus to qualify. MITS can be reached at 1300 E. Seymour St., Muncie, IN 47302, (765) 282-2762 Monday-Friday 8am to 5pm. Making a difference in the communities we do business with is important to us. We believe it is our duty to give back to our neighbors for their support. Eaton EMTs participates in many ways with local little leagues, Secret Families, food drives, and various local organizations.